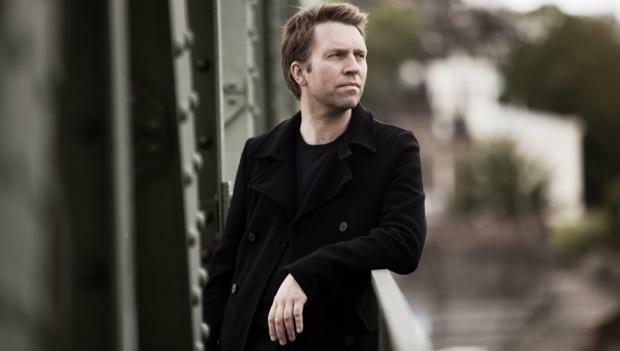 Hailed by The New York Times as “a pianist of magisterial elegance, power and insight,” Leif Ove Andsnes has embarked on a major multi-season project to perform and record the complete Beethoven piano concertos for Sony Classical. Join us in The Greene Space, in his only New York solo appearance this season, as he performs Beethoven Sonatas No. 21, Op. 53 (“Waldstein”) and No. 22, Op. 54, and discusses his deep dive into Beethoven’s music.